Fast ForWord123 (FFW123) is a unique 3 step, evidence-based method for increasing students’ capacity to learn. It is a powerfully effective and scientifically validated method for improving learning outcomes where English is the language of instruction. This method blends the best of education technology with empathetic support of human factors and motivation from the “reward economy”. Two now internationally acclaimed teams of neuroscientists developed FFW123 by building on 45 years of brain plasticity and neuroscience research (how the brain works, learns and develops) and research into linkages relating language problems with listening and reading. The remarkable FFW123 program is one of the most extensively researched of its type in the world with more than 400 published research papers and school case studies testifying to its effectiveness. “To be patentable, an invention must be judged to be both novel and useful. By issuing this patent, the USPTO affirms that Scientific Learning has taken a truly innovative approach to developing vocabulary and high-level conceptual skills,” said Robert C. Bowen, CEO of Scientific Learning. Reading and writing are complementary skills – as are speaking and listening. Writing is putting words on paper. Spoken language is the foundation of written language. Words come from what students hear, speak, and read. Writing proficiency is linked to reading proficiency. Both require students to become phonemically aware - words can be broken down into smaller units of sound (phonemes) and it is these sounds that letters represent. This understanding is what is needed to break the code for proficiency. Fast ForWord123 builds listening, reading, writing and learning skills because it develops phonemic awareness, language, and cognitive skills. The FFW123 training exercises were developed specifically to help students struggling with the linkages between language, listening and reading and thus their literacy skills. The exercises are designed to go back to first principles by clarifying the neural representation of sounds within syllables, words and sentences as well as training students to explicitly gain mastery over the rules of English grammar. FFW123 training of these basic skills is presented within a context of highly systematic and developmentally informed exercises that progressively challenge linguistic as well as processing and cognitive skills. This is done using spoken language only in the early exercise modules until the student achieves a high level of mastery over the content across all exercises. Only then is the student introduced to later modules with exercises that include text. Timely rewards and correction of errors (immediately following each response). Students progress at their own pace along a defined trajectory from easier tasks with a lower cognitive load to tasks that are progressively more challenging both linguistically and cognitively. Two age-appropriate Language & Cognitive Enhancement modules which train the brain to discriminate and process the 44 phonemes of the English language effectively, and at the same time build the four cognitive skills essential for learning: Memory, Attention, Processing & Sequencing. The Reading Assistant (RA) 1-on-1 online-guided oral reading coaching. It has several hundred texts using sophisticated voice recognition technology to provide timely corrective feedback and pronunciation examples. Interwoven throughout RA are automated measuring and reporting tools to generate metrics such as words read correctly per minute and question/answer metrics to show the evidence for growing reading comprehension ability. and correct learners as they read aloud. It adapts to every user every day. Within the first few responses, the amount of challenge is tailor-made for each person to the level science shows is the ideal to create positive changes in the brain. This uses the well-established science behind brain plasticity – for which one of the FFW123 founders, Dr Mike Merzenich “the father of brain plasticity” was awarded the Kavli Prize in 2016. 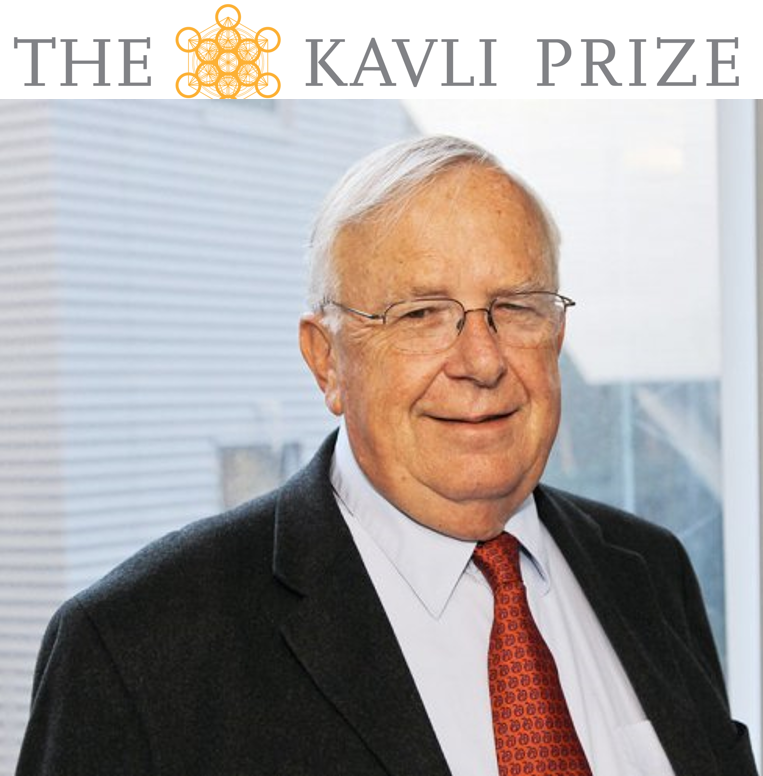 The Kavli Prize is the neuroscience equivalent of the Nobel prize. Note: the efficacy is the combination of “Completion and Compliance” - completing the software modules whilst maintaining compliance with the precise implementation protocols. The protocols are a prescription: how often to use the software (3-5 times a week), how long each time (30-90 minutes) and the duration of use (months until completed). The usage protocols are like doses of medicine. If a doctor tells you to take a pill every morning on an empty stomach, and you take it only a couple of times a week, after a big meal in the evening, you can’t expect the pill to be as effective. It’s the same thing with FFW123. If you don’t use and complete the neuroscience-designed exercises according to the prescribed “dose” (protocol), you can’t expect to get the results. A teacher, coach, supervisor or parent is vital to help achieve the three usage criteria (see FFW123 efficacy depends on 3 usage criteria, above). The power of the neuroscience-designed software is extraordinary. But it's success in developing learning capacity, including reading and writing, is amplified greatly when trained teachers are involved in the implementation. Most importantly they participate in the reward economy (see below). And they guide students when the students hit a roadblock or plateau in an exercise by explaining what needs to be done, or encouraging the students to keep trying. But they never tell a student the answer - that would interfere with the value of the progressive challenges built into the software. As well as the animated rewards built into the exercises, an external "reward economy" managed by a person (teacher/coach/supervisor) is recommended by the scientists to maintain student motivation during the exercise sequences. Rewards can be given when the student earns an agreed number of points (recorded by the software based on task successes). They may be anything that motivates the student and is compatible with the school or parent value system. For example, sticker charts, small toys, or being allowed to help the teacher can work for younger students. Secondary students may prefer rewards that allow them time off chores, a trip to the movies etc. The student must press a start button before a task is presented to them. Superficially this looks like a great way to give the student control over their experience with the technology, and it is. At a deeper level, the act of pressing the start button triggers the release of neurochemicals related to attention and sets up conditions within the brain most favourable for learning. This is a bit like the experience you might have when you're learning to play tennis. You will learn to hit the ball better if you are expecting your coach to hit it to you, than if the ball just comes to you randomly when you are not paying attention. When a student makes a series of correct responses, they are rewarded with a short on-screen animation. These animated rewards trigger the release of dopamine. 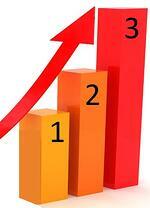 The student's motivation is reinforced, memory enhanced and attention heightened as a result.